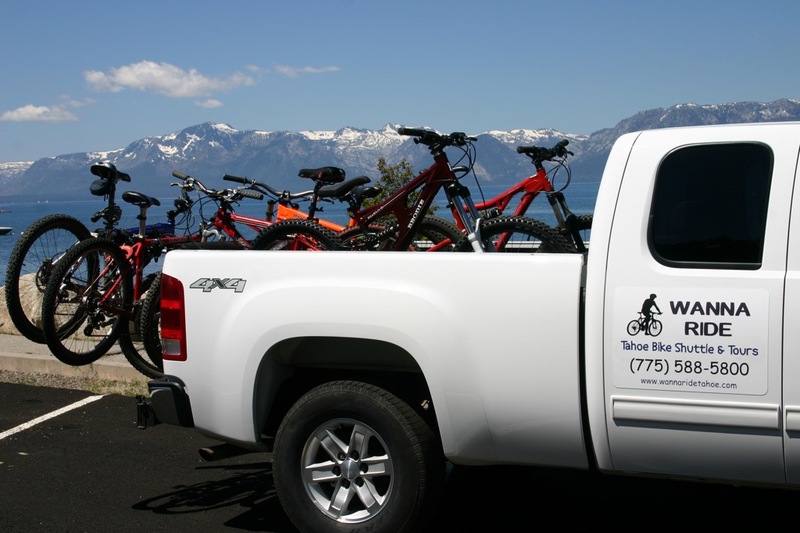 Wanna Ride – Tahoe Bike Shuttle & Tours provides point to point shuttle service for mountain bike riders throughout the South Lake Tahoe region. They’re open from 8 AM until 6 PM every day except Wednesdays. Some of the rides that are located near their drop off points on the passes include Mr. Toad’s Wild Ride, The Kingsbury Bench, Armstrong Pass, Christmas Valley Downhill, Hawley Grade and the Tahoe Rim Trail. Their shuttle service operates daily (except Wednesday) from 8 am until 6 pm. This service will save you gas, drive time and grueling uphill ride time to get to the best downhill rides in the area. Shuttle prices vary; $8-$35. Call them at 775-588-5800 to schedule when and where you would like Wanna Ride to pick you up!